It is native to West Africa and has yellowish green colored leaves with brown stems. Nesaea pedicellata ‘Golden’ was discovered as a variegated sport of Nesaea pedicellata. After growing and selecting the stems a solid gold form was identified and named Nesaea pedicellata ‘Golden’. Unlike its parent, Nesaea pedicellata ‘Golden’ is extremely eye catching with bright gold leaves and a hot pink stem. 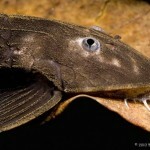 Nesaea pedicellata is native to west Africa and is relatively easy to grow in an aquarium. It tolerates both hard or soft water and prefers a temperature between 70 and 78 degrees. It prefers medium to high lighting and a nutritious substrate. 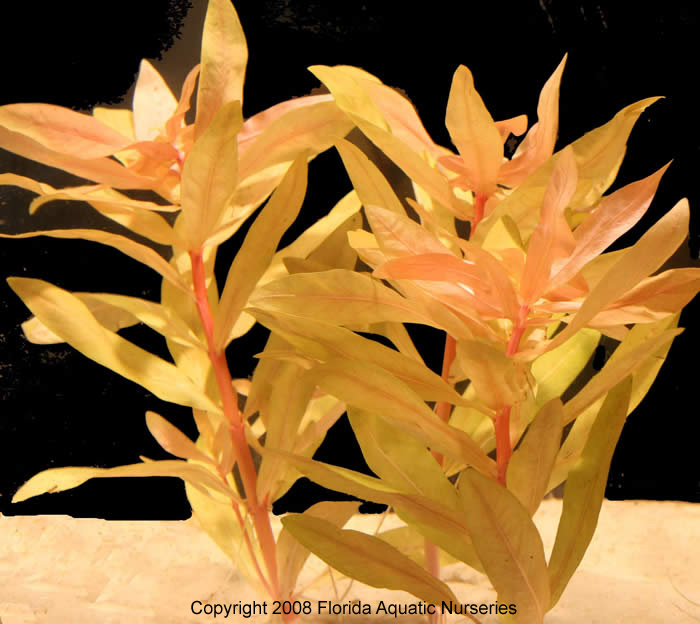 N. pedicellata ‘Golden’ shares these characteristics which make it a nice colorful addition to any aquarium. 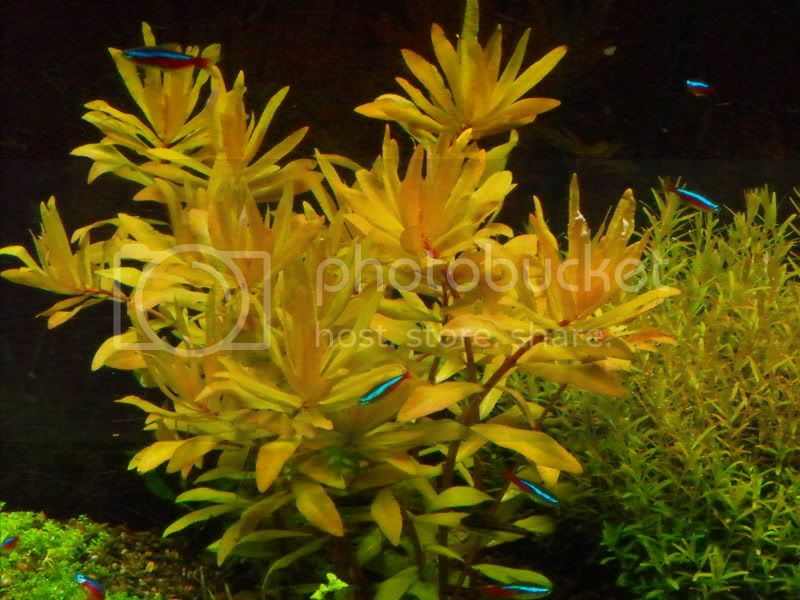 There are very few gold colored plants in the aquarium trade so the addition of Nesaea pedicellata ‘Gold’ will help aquascapers around the world to add more color and diversity to their planted aquaria. 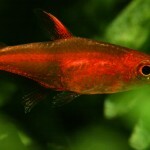 These are available through Aquariumplants.com so please check them out.